June 27, 2018, 6:43 p.m. The Ministry of Food and Agriculture (MoFA) is focusing on attaining a double digit agricultural growth rate by 2020, the sector Minister, Dr Owusu Afriyie Akoto, has announced. In 2008, the agricultural sector growth rate was 7.4 per cent, but it dropped to 7.2 in 2009 and further dipped to 5.3 in 2010, recording the worst performance in 2011 with a 0.8 per cent growth as a result of the serious drought recorded in that year. However, in 2012, the growth rate went up to 2.3 per cent, then to 5.7 per cent in 2013 and dropped again to 4.6 per cent in 2014, 2.8 per cent in 2015 and 3.0 per cent in 2016. Speaking at the ministry’s turn at the Meet-the-Press series in Accra yesterday, Dr Akoto explained that when the current administration took over governance in 2017, it was able to increase the growth rate of the agricultural sector to 8.4 per cent by the close of 2017 and gave an assurance that the government was determined to attain a double digit growth annually within the first term of President Nana Addo Dankwa Akufo-Addo’s administration. Dr Akoto, who was flanked by a Deputy Agric Minister in charge of Horticulture, Mr George Oduro, and supported by the Minister of Information, Dr Mustapha Abdul-Hamid; his deputy, Mr Kojo Oppong Nkrumah, as well as all the directors at the ministry and sector agencies, took journalists through the scope of the agricultural sector, key interventions and the way forward. “Our objective is to reach double digit growth rate annually in agriculture in the period that we have been given by the people of Ghana,” Dr Akoto reiterated, adding that with the Planting for Food and Jobs programme, the 8.4 per cent growth quoted for 2017 could even increase because the figure was a provisional one. He expressed concern about the fact that agricultural productivity in Ghana was one of the lowest in the world and said the government was determined to diagnostically “put our eyes on the ball” to ensure an increase in productivity in the country. On the Fall Armyworm menace, he asked Ghanaians to rest assured that the ministry had put in measures and strategies to contain the outbreak in the country. Dr Akoto acknowledged that the Fall Armyworm had come to stay, “just like malaria and other sicknesses that are with us”, and so the issue was how to contain it, so that it did not get out of hand. He mentioned the interventions put in place by the ministry to include capacity building, the strengthening of regional and district task forces and the setting up of pheromone traps to monitor the population dynamics of the worm. Dr Akoto announced that the ministry had been given the clearance to recruit 2,700 extension officers to bridge the gap between technology and the farmer. He said currently out of the expected complement of 4,400 extension officers required, the ministry could only boast 1,600, out of which about 80 per cent would be retiring within the next four years. 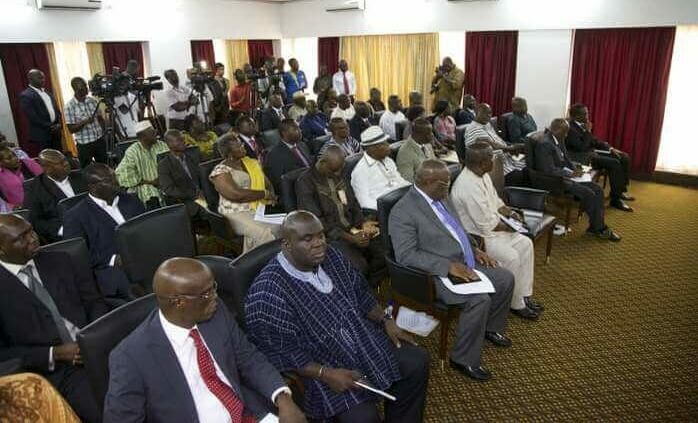 He said the United Nations had recommended that the ratio of extension service officers to farmers should be 1:500, pointing out that it was not the case in Ghana, citing, for instance, that in 2016, the ratio stood at 1:2,500, while in 2017 it dropped to 1:1,885 and 1:1,165 in 2018. He attributed the slight improvement to a number of interventions put in place by the government. The Agric Minister explained that the Planting for Food and Jobs programme initiated by the government was to increase the productivity of food crops, ensure food security and raw materials for industry, reduce food imports and increase exports. He said the programme was also to create jobs and attract the youth in particular into agriculture, adding that the ministry was expanding it to cover educational institutions and other bodies, beginning this planting season. 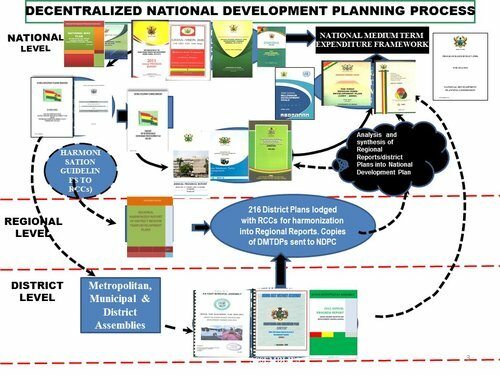 Dr Akoto said, accordingly, the ministry was liaising with all public senior high schools (SHSs), public tertiary institutions, religious bodies, traditional leaders, urban communities and the national security services to get them to buy into the flagship programme. He justified his earlier announcement that the Planting for Food and Jobs programme had created 745,000 jobs in 2017 and gave a breakdown of how the jobs were created. He said input distribution and extension services created 14,000 and 3,000 jobs, respectively, while production, post-harvest and processing, as well as marketing, created 715,000, 10,000 and 3,000 jobs, respectively. 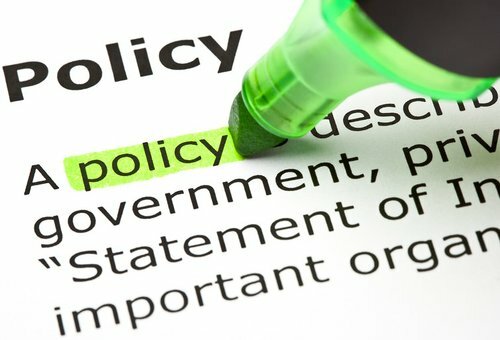 The minister expressed worry over the fact that in spite of Ghana being blessed with vast arable lands, it continued to pump millions of dollars into the importation of food items, citing, for instance, the fact that from $344.09 million worth of food items imported into the country in 2007, the figure reached $1,958.2 million in 2015. Dr Akoto announced that with the introduction of the Planting for Food and Jobs programme, no maize was imported into the country in 2017, explaining that it had harvested enough maize and there was no need to import.